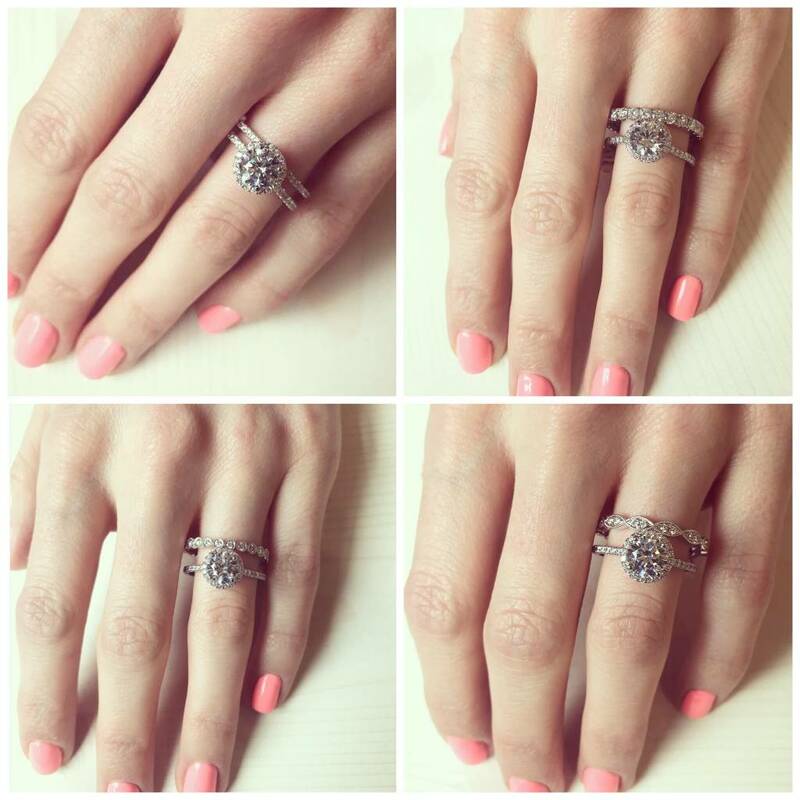 One Ring, Four Different Ways! Have you checked us out on Instagram lately? If not, there is something fun going on that will give you some serious wedding band inspiration. With so many engagements over the holiday season we know that wedding bands are the next thing on the list. And with so many styles to choose from, where does one begin? This is where we come in to help you find the perfect one! 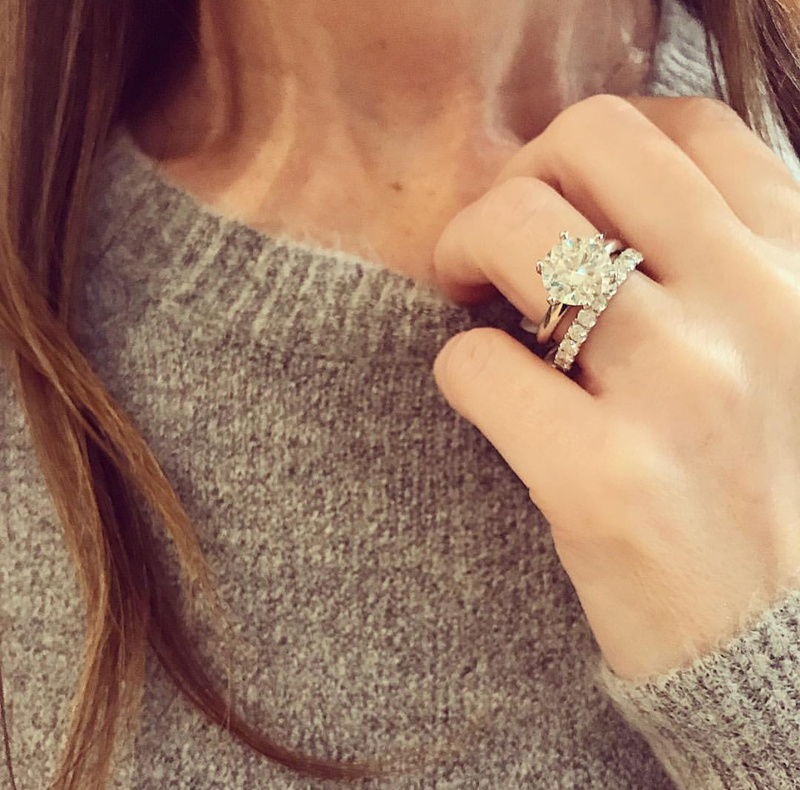 In our latest Instastory over on Instagram, we are showing you one of our favourite engagement rings paired with four different wedding band styles. 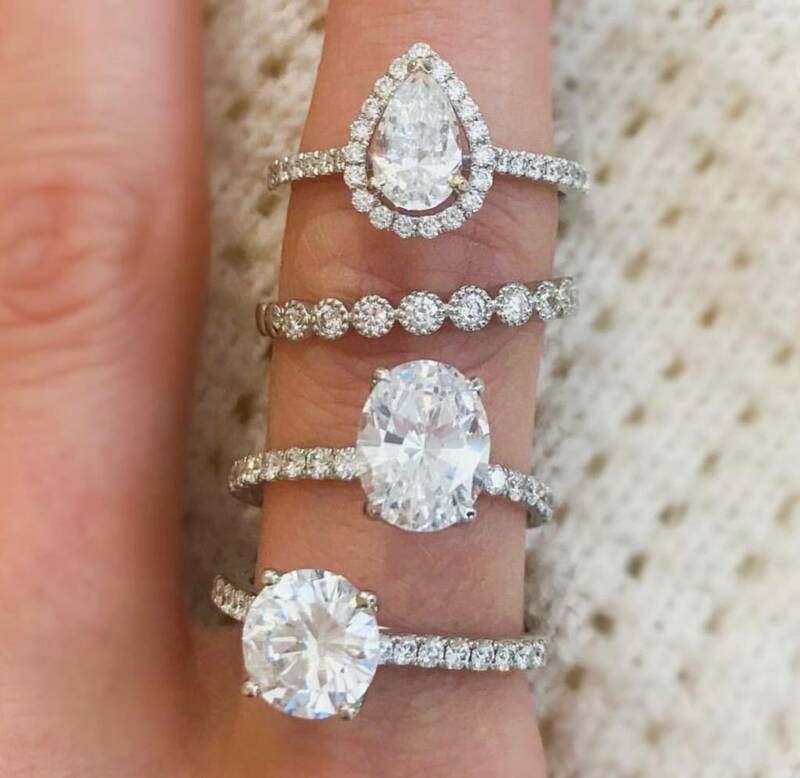 Each pairing complements the engagement ring perfectly and offers its own unique style. 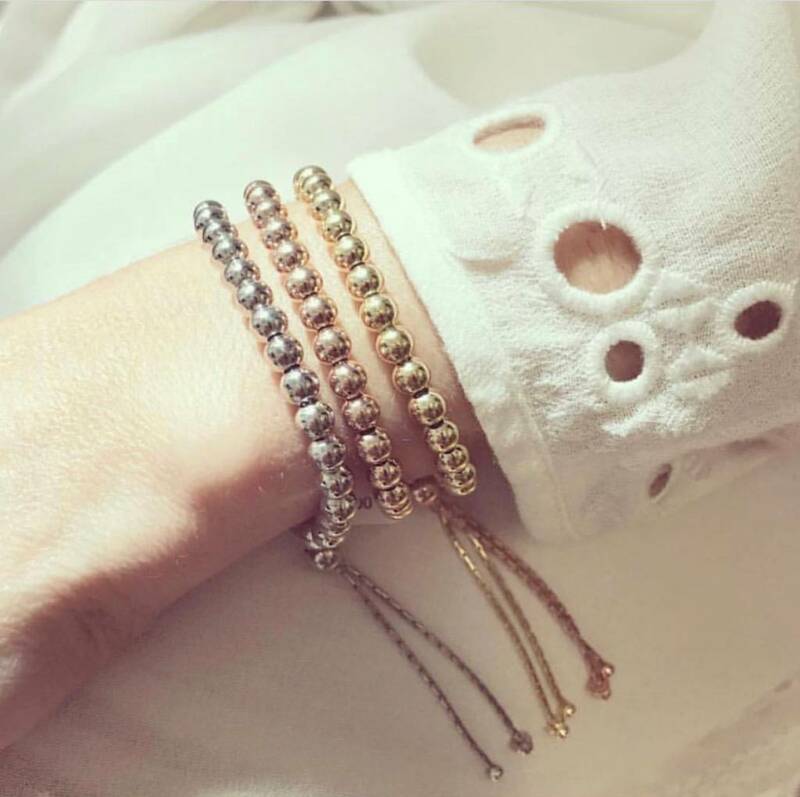 Check it out here and let us know which one is your favourite!